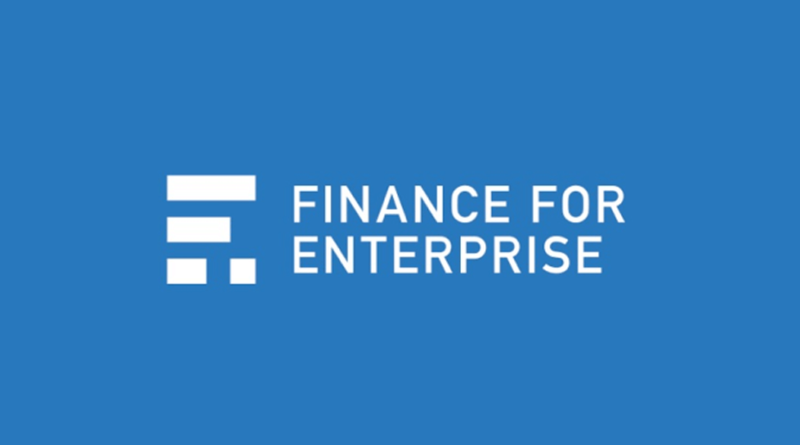 Would you like to find out how Finance For Enterprise can support your business? Join us this March 7th for our Finance For Enterprise Drop In Session. Pop in for a coffee and chat with Pam Goodison, Investment Manager in our Bistro between 10am and 2pm to find out about Finance For Enterprise, the services they offer and how they can help support you and your business. No appointment necessary and we serve great coffee!